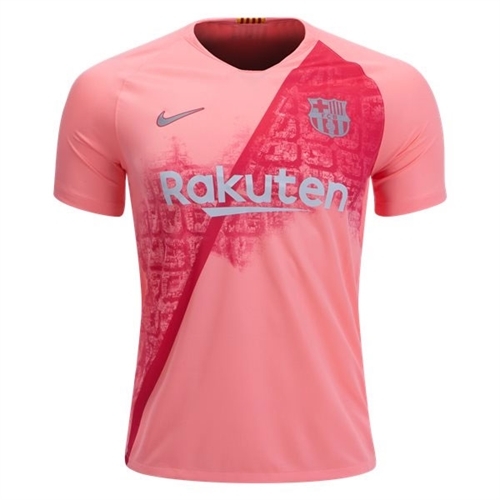 Our Nike Barcelona Third Jersey 2018-2019 is made with sweat-wicking fabric for lightweight comfort. Featuring a woven team crest and signature details, this replica shirt proudly celebrates Barca. 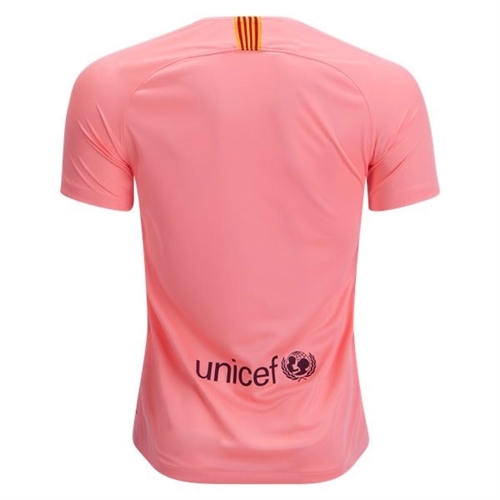 The jersey is inspired by the famous L'Eixample district and the Avinguda Diagonal..